Drake took his tour to Dublin and the show's visuals were stunning, as usual. 16. 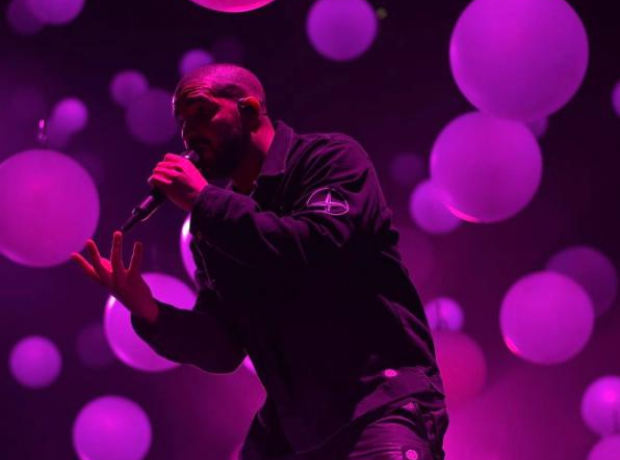 Drake took his tour to Dublin and the show's visuals were stunning, as usual.